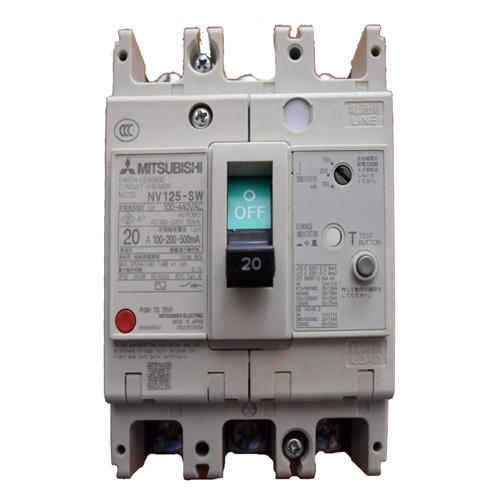 To make a electrical equipment multifunctional by Mitsubishi air circuit breakers which suitable for the main circuit protective device. Wide assorted products which is suitable for protections of an overload, a short circuit and a electric shock in low voltage circuit. 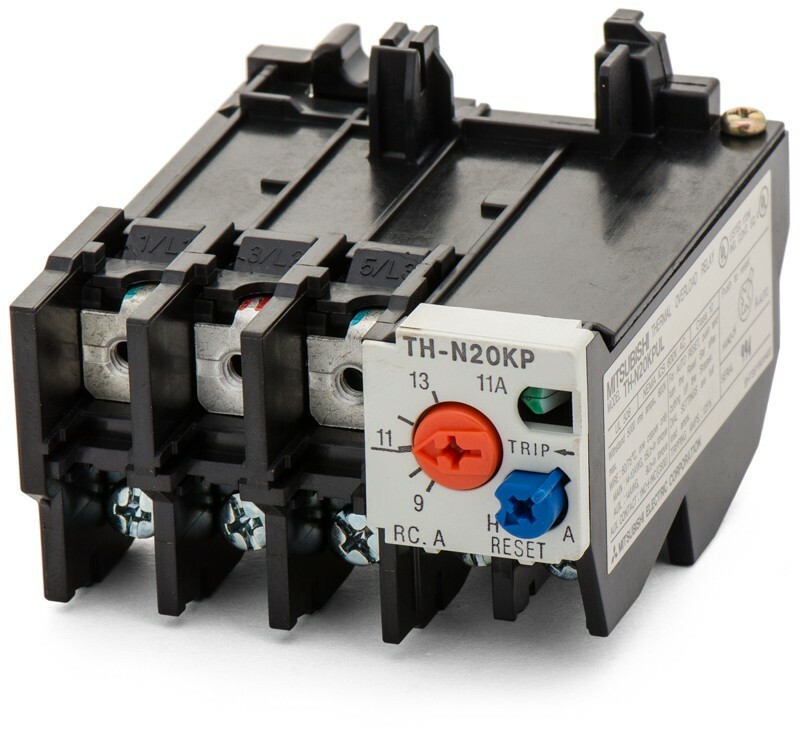 Low Voltage Magnetic Contactors and Relays, Thermal Overloads. 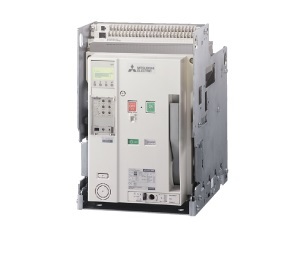 Compact dimensions, modular expansion options and a power-saving design - those are the key characteristics of Mitsubishi Electric low-voltage switchgear products. 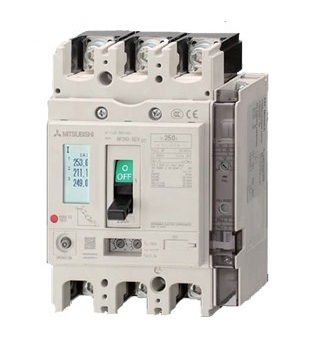 Wide assorted products which is most suitable for protections of an overload and a short circuit. 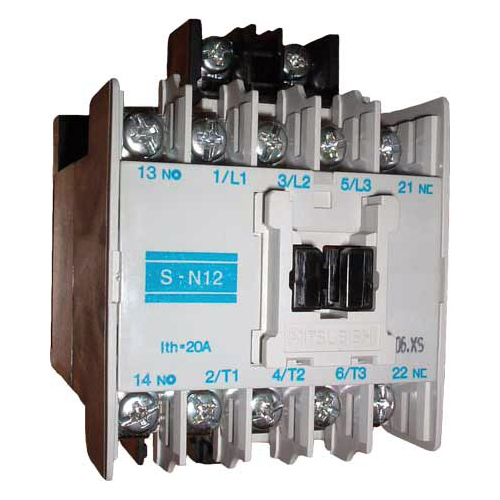 The MS-N series includes magnetic contactors, thermal overload relays and contactor relays. DIN installation rail support and standardised terminal spacing make installation and wiring particularly simple.